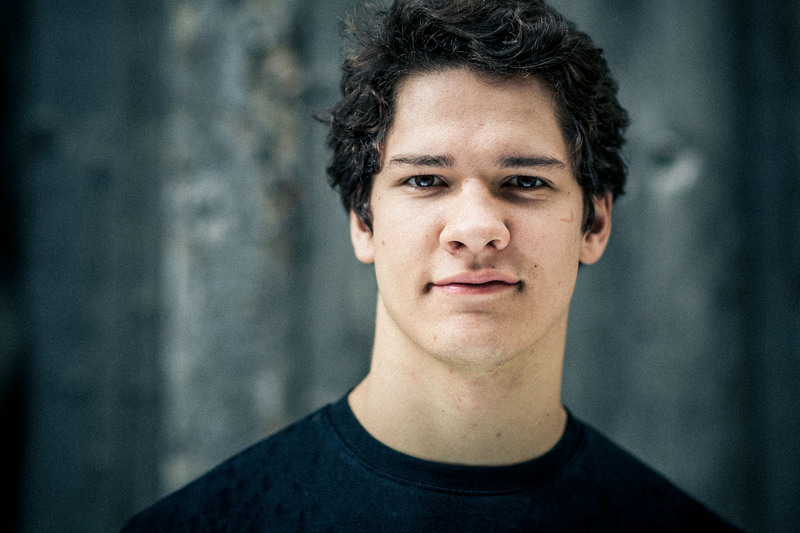 grew up in Vienna, Strasbourg and Geneva and plays the cello since he is five years old. He studied with Bruno Seckler in Strasbourg and with Francesco Bartoletti in Geneva. He also took private classes with François Guye. He tooka preparatory year in Lyon with Augustin Lefèbvre. In 2011 he started his studies at the University of Music in Basel with Thomas Demenga. His repertoire ranges from J.S. Bach to contemporary music.